Analysis, design and drawings preparation. Assessment and design solutions for issues found. 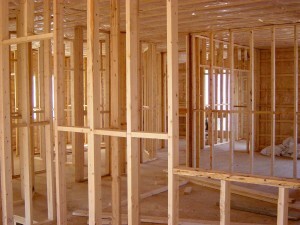 structural engineering and home inspection Services.